Benchmarks in the smartphone industry are rising every month, and it is at its peak right now. With a plethora of options to choose from, it becomes a daunting task for the consumer to pick one. Brands have been increasingly getting aggressive in terms of pricing and to differentiate themselves from the rest, they have spent billions on research. But if you want to opt for powerful smartphone that offers incredible battery life, you should settle for nothing less than 5000mah battery. 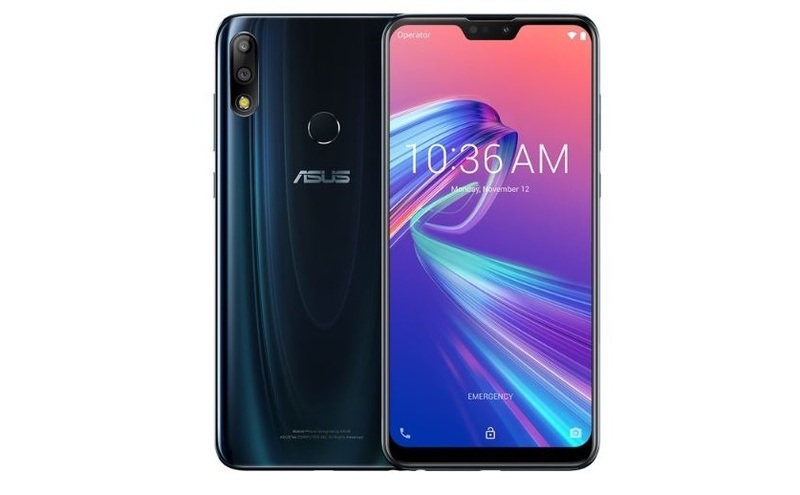 Launched in March 2019, the Samsung Galaxy M20 offers a large display and is powered by a huge 5,000mAh battery, which supports 15W fast charge via USB-C.
Asus Zenfone Max Pro M2 was launched in December 2018 and then the brand announced that it would rollout Android Pie as an OTA update for both the models by January 2019. 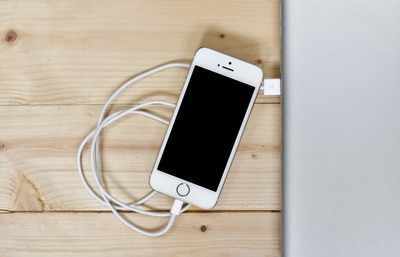 It boasts of an unbeatable battery power of 5000 mAh. 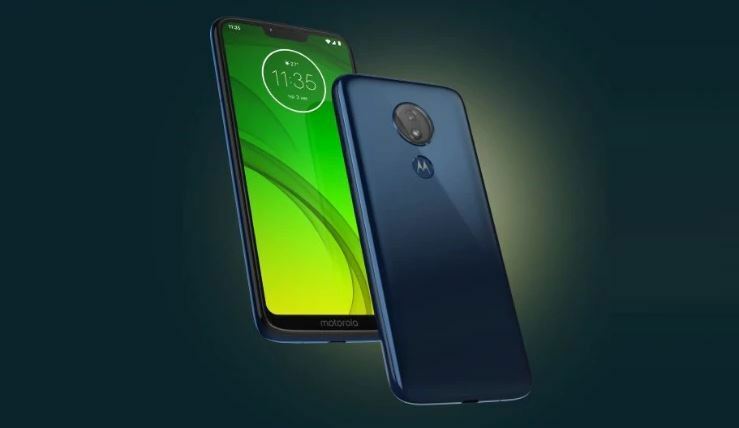 The Moto G7 Power is a budget Android phone with a big battery. The huge 5000mAh smartphone promises to give you more than 60 hours of active use, says the brand Motorola. Xiaomi Mi Max Prime was launched in May 2017 & runs on Android 6.0 OS. The Smartphone is available in three color options i.e. Silver, Gold, Dark Grey & has a built in fingerprint sensor as the primary security feature, along a super powerful battery. The Lenovo P2 offers incredible battery life and still manages to tick off all the other aspects you’d want from a fantastic budget phone. 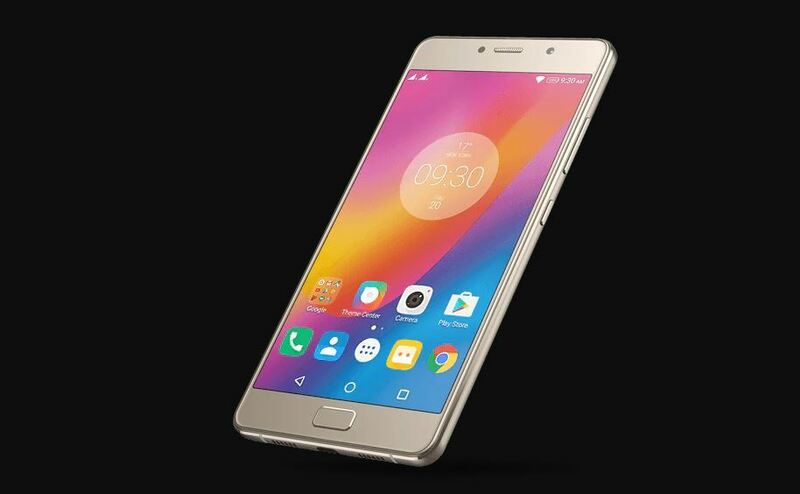 If you’re looking for a phone that lasts over two days, the Lenovo P2 is for you.